Eric Rieger, who goes by the name HOTTEA, uses chain link fence as the backbone for his street art installations. 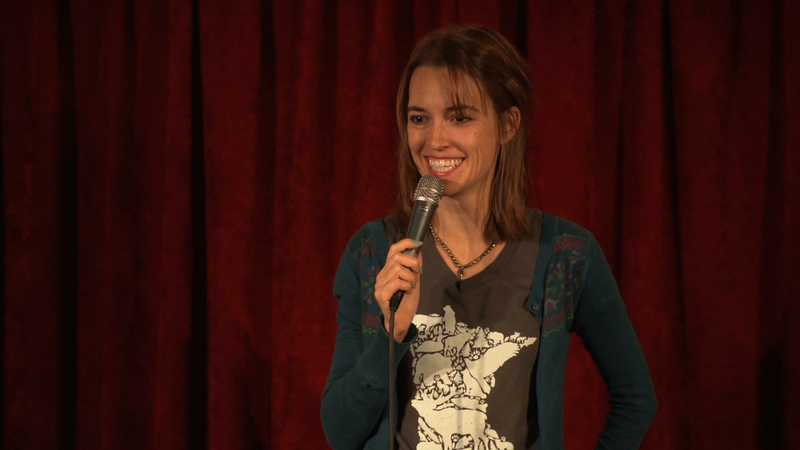 Mary Mack, who has appeared on Minnesota Polka Spotlight and Comedy Central's "Live at Gotham," shares her comedic and quirky charm. A finalist on NBC's "The Voice," Twin Cities singer/songwriter Nicholas David recalls his musical history and performs at Mancini's. From appearances on Comedy Central and NBC, Mack's comedic style is all her own.